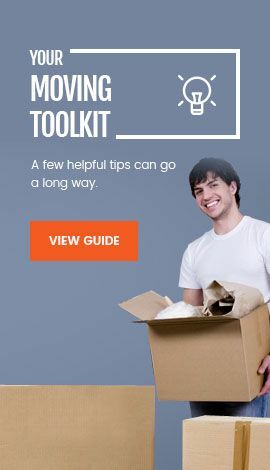 Questions many people ask are: Should I Choose Moving Companies Near Me? Moving to a new destination is not an easy task and involves a lot of anxiety and stress. One of the major concerns when looking for a moving company is to choose the one that is trustworthy, honest and offers competent service. The question that comes to mind is whether to hire a moving company near one's home. C&C Shipping is located in Broward County, very close to an intersection with easy access to South Miami, as well as Palm Beach County. Our reliable moving company can be on time for your moving estimate and the day of the move. We have positive feedbacks from previous customers because we take care of their belongings, our speed in packing, loading and unloading, and affordable prices. You can also search for our online reviews, or we can provide you with written ones. We are well-equipped to move your valuable belongings. 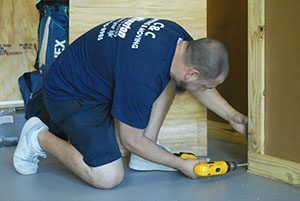 We have all the necessary tools and workforce to handle any move efficiently and with safety. Our technical capabilities help us in packing, lifting, loading and unloading fragile and bulky goods more effectively. Our Professional movers have long distance trucks to accommodate multiple items is you are moving out of state. Furthermore, we also facilitate the transportation of various types of vehicles, which allows shipping safely any item to your new location. Additionally, we also offer temporary storage, in case, some of your belongings fail to fit in your new house. When choosing our moving company, you are hiring a licensed moving business. A valid license is proof that we have the requirements to do this particular type business. Insurance is also important when considering a moving company because facilitates compensation if the items are damaged or lost. Price is one of the most important factors to consider when choosing a moving company. That's why we have affordable prices to fit any budget without compromising quality service. 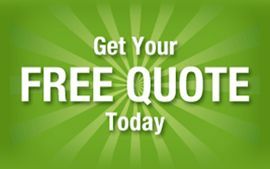 That is why we offer a free moving estimate to give you an accurate price for your move. Considering all the above, give us a call to schedule an appointment at or click HERE to fill out a form!